Several countries have taken an active interest in HIMARS in recent years, leading to this technology making an impact on both the defence market and the frontlines. 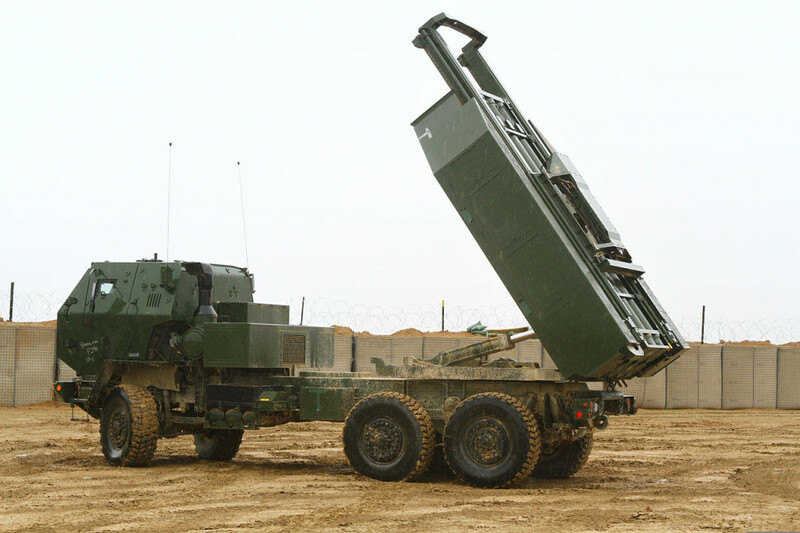 The Lockheed Martin-developed M142 High Mobility Rocket System (HIMARS) is a multiple launch rocket system (MLRS) system that has been used during Operation Enduring Freedom and Operation Iraqi Freedom. 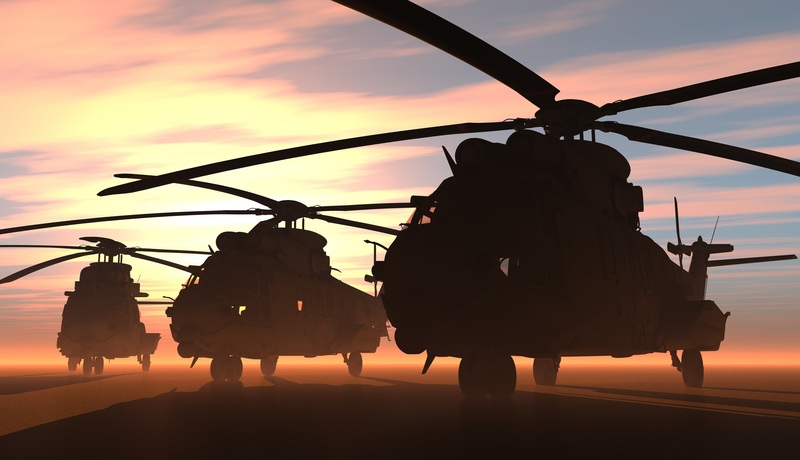 Several countries have since taken an active interest in recent years, leading to this technology making an impact on both the defence market and the frontlines. HIMARS can be transported by C-130 aircraft and other large aircraft, and they are used to fire Army Tactical Missiles (ATACMs), as well as guided rockets. According to Lockheed Martin Missiles and Fire Control Camden Operations Director, Colin Sterling, the HIMARS launchers are “combat proven” and have been in services since 2005. "HIMARS can be transported by C-130 aircraft and other large aircraft"
The weapon system is “all-weather, 24/7 lethal and responsive, precision strike weapon system.” The system was also used in the 2010 Operation Moshtarak, the largest offensive against the Taliban. In 2016, the US Pacific Commander Admiral Harry Harris has requested the US Army to deploy the HIMARS in the South China Sea in response to the growing Chinese assertiveness in the region. In May 2016, the director of international business development at Lockheed’s Missile and Fire Control Unit, Tom Stanton had identified the Asia-Pacific, Europe and the Middle East as “fertile grounds” for the sale of HIMARS. As of May 2016, a total of 480 HIMARS were sold to domestic and international customers. In June 2017, it was reported that the HIMARS was moved by the US Army from the Jordan border to South Syria for better combat capability. This was the first time the US used HIMARS in Syria. In 2016, there were also reports that the Department of Defence was planning to place HIMARS in Turkey and Northern Iraq to prevent ISIS cross-firing from Syria. HIMARS was expected to strengthen the combat capability of the Iraqi Security Forces (ISF). 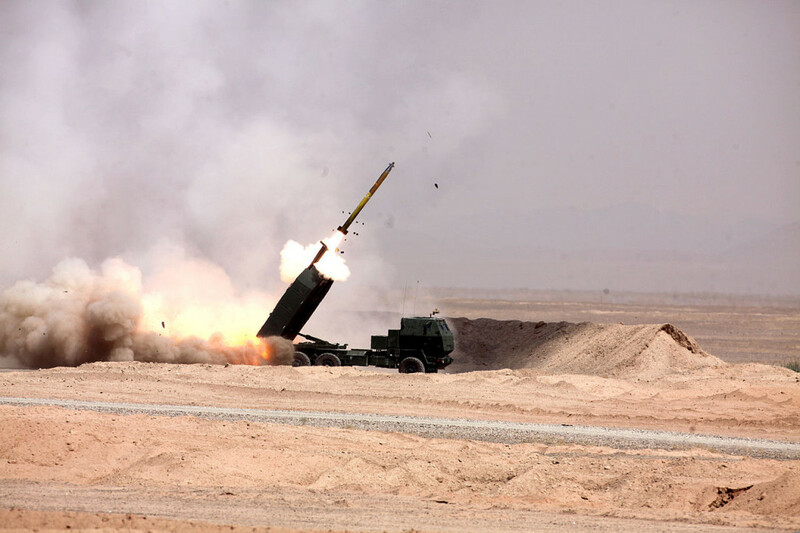 HIMARS has found a market in Asian – including West Asia and South East Asia – and European countries. In August 2017, the US State Department cleared a HIMARS sale to Romania for 54 units. Among Middle Eastern countries, Jordan and the UAE have bought the HIMARS and amongst South East Asian countries, the purchase has been made by Singapore. For all these countries, the desire to achieve long-range precision strikes has been the key driver. The sale of HIMARS to these countries fall under the US Foreign Military Sales (FMS) scheme, and has been particularly appealing to Washington as an approach to promote political stability and economic growth in regions where there is American strategic interest. 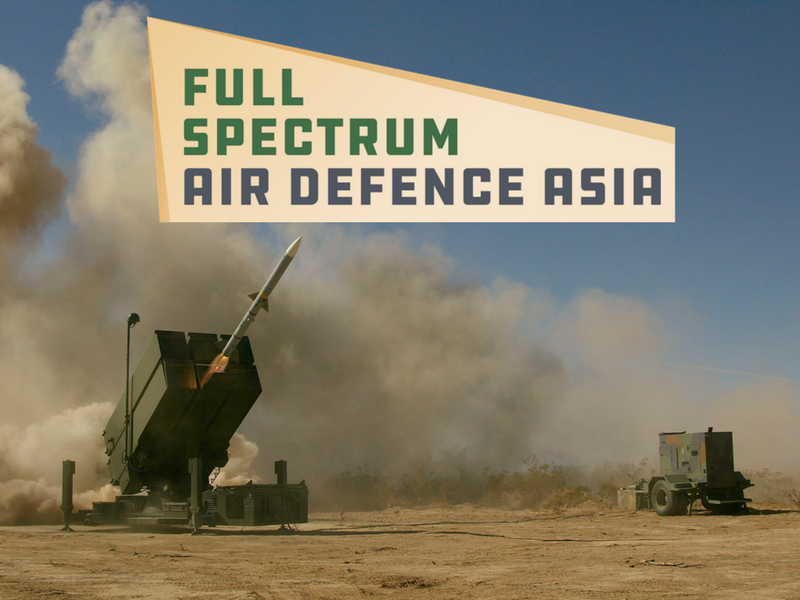 "HIMARS has found a market in Asian – including West Asia and South East Asia – and European countries"
Singapore received its first HIMARS launcher in 2010, and in 2011 the same was commissioned by the Singapore Armed Forces (SAF) fleet in 2011. 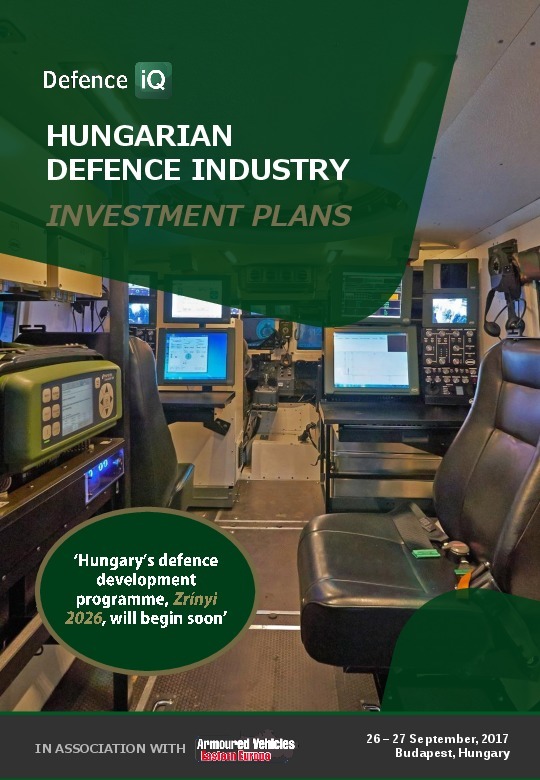 For Singapore, as stated by Minister for Defence Dr Ng Eng Hen, the HIMARS would enable the SAF to “respond decisively to new challenges and changing circumstances in its operational environment.” Romania’s HIMARS deal – including related support, such as communication equipment, sensors, spare and repair parts, test sets, batteries, laptop computers, publications and technical data, facility design and training equipment – was worth US$1.25 billion. This deal would not only strengthen Romania’s defence capability but also strengthen NATO conventional deterrence. Poland has also taken interest in developing a programme similar to HIMARS in cooperation with the Polish Armament Group and Lockheed Martin. 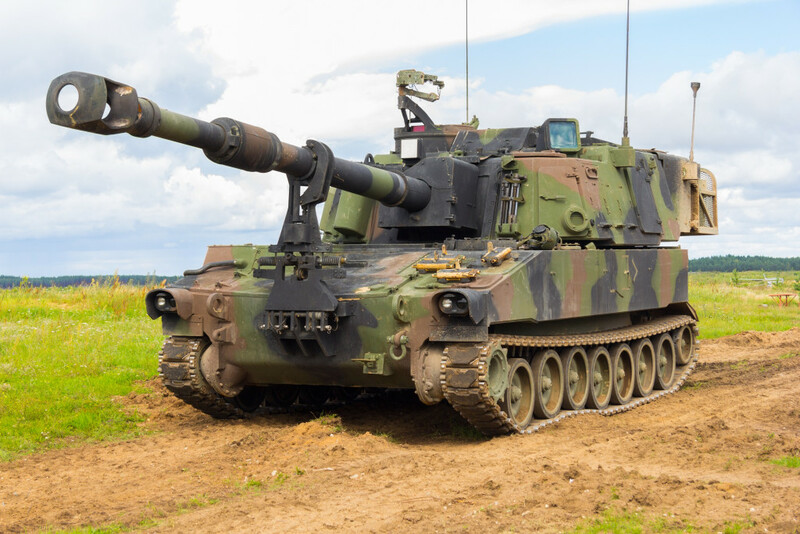 Unlike Romania, Poland is more interested in the joint production of the system rather than acquiring the same assets or capability. This would be a lucrative offer for Lockheed Martin as the cost of production is relatively low in Poland. Aside from keeping costs low, Poland is seeking self-sufficiency and promotion of its local defence industry, a model known as ‘Polonisation’. All of these nations and prospective customers have a common reason to choose HIMARS – the system’s proven success rate in real-time war. But in addition, all these countries share strong alliances with the United States and the purchase is as much a facilitator of bilateral cooperation as it is an aid to defensive countermeasure. 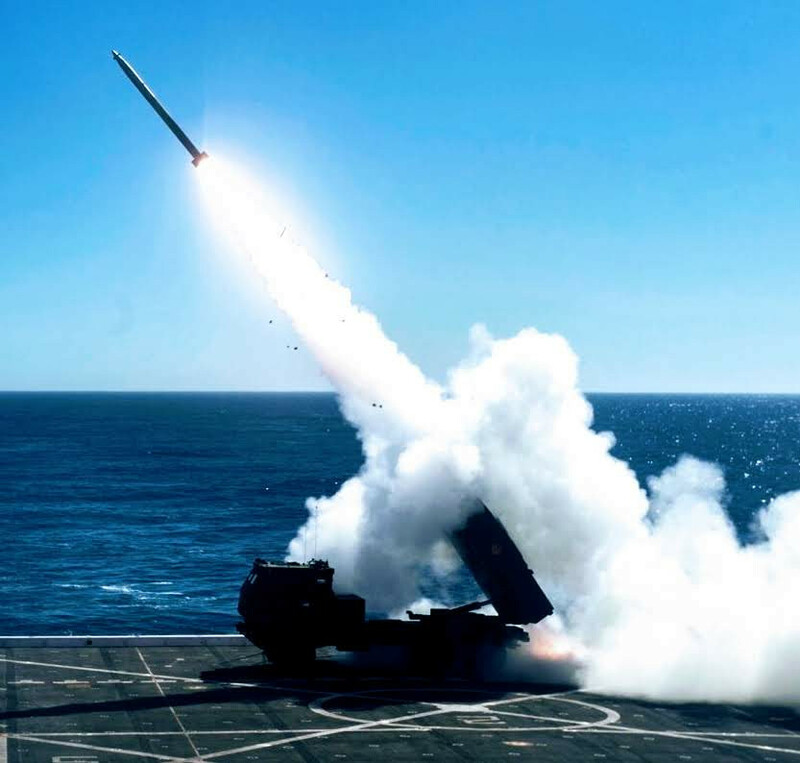 "All of these nations and prospective customers have a common reason to choose HIMARS – the system’s proven success rate in real-time war"
Lockheed Martin has traditionally outsourced the production of HIMARS to external manufacturers. However, with the growing demand for HIMARS, the organisation may soon start domestic production of the system. This would not only help Lockheed to reassess the cost of the system but also enable the option of delivering weapon systems within the stipulated time frame without – something often too dependent on the efficiency of outside contractors. 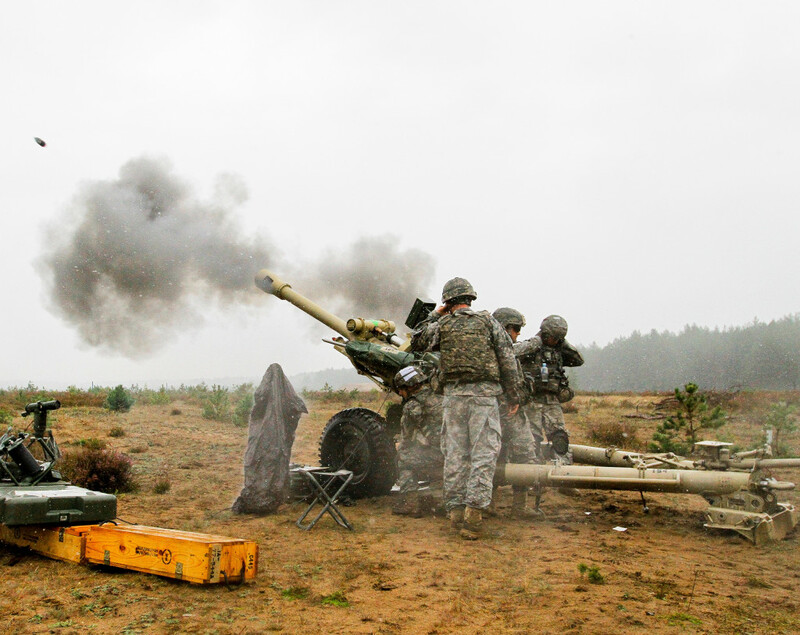 Are smaller and more mobile artillery assets the future? 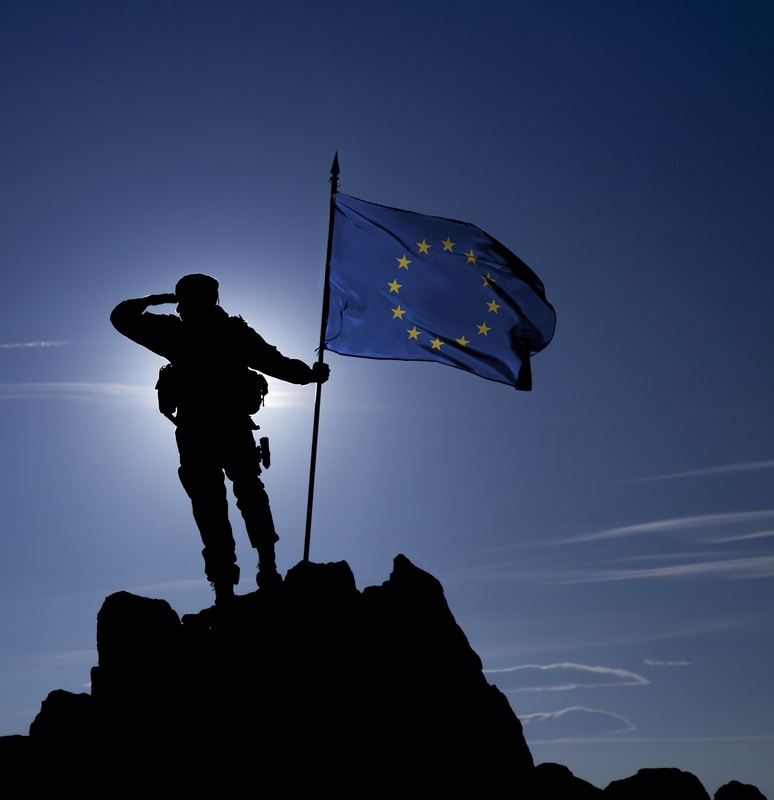 Is a European Union army realistic?